At this time, we do not currently handle any type of home rental service. However, we have found that the best source for information on rentals in Lake Nona from apartments to estate homes is Rent.com. 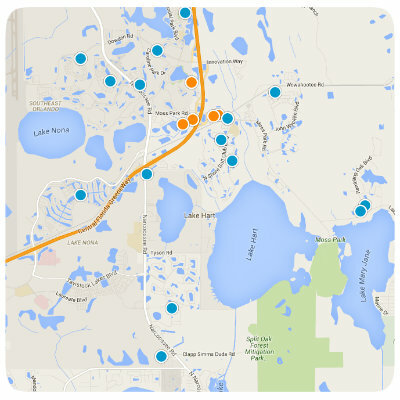 Once you are ready to purchase your new Lake Nona home, give us a call and we will be happy to help.